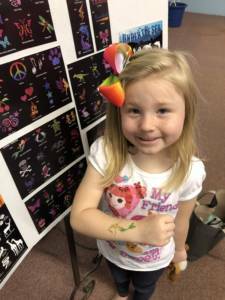 On Saturday, April 7th, nearly $7000 was raised to benefit CASA of Williamson County. With the help of several corporate sponsors and dozens of volunteers, the HUB opened their doors at 1pm and the fun began. 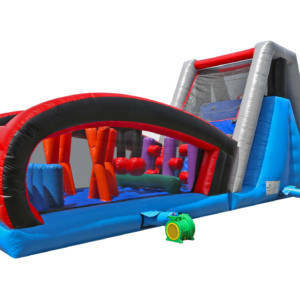 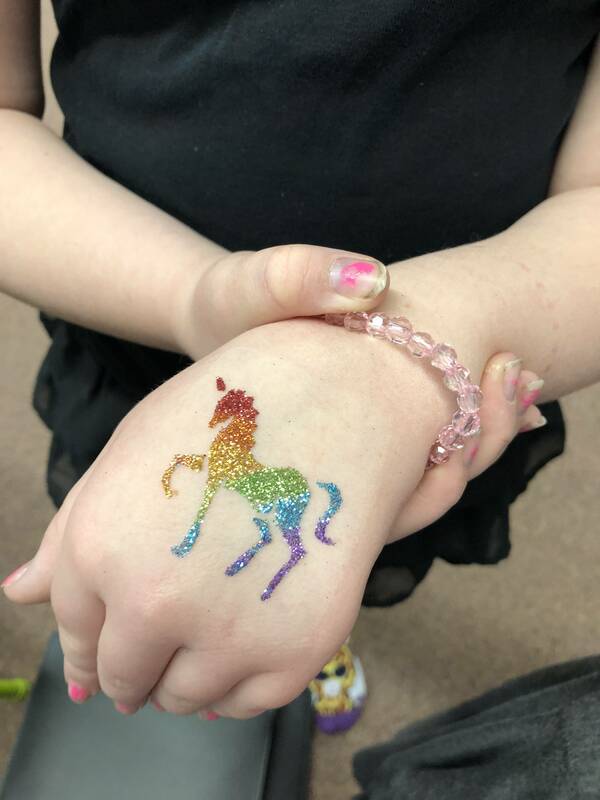 Inflatable Fun set up bounces, slides, games, obstacle courses, and our new Glitter Art Tattoo stand. 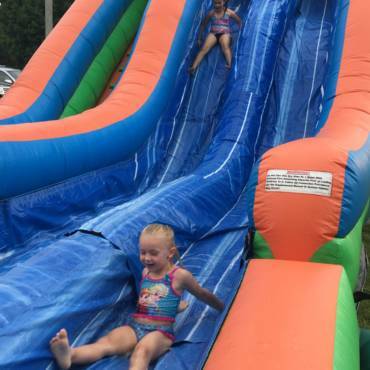 Everyone had a blast and we topped our fund raising goals by leaps and bounds! 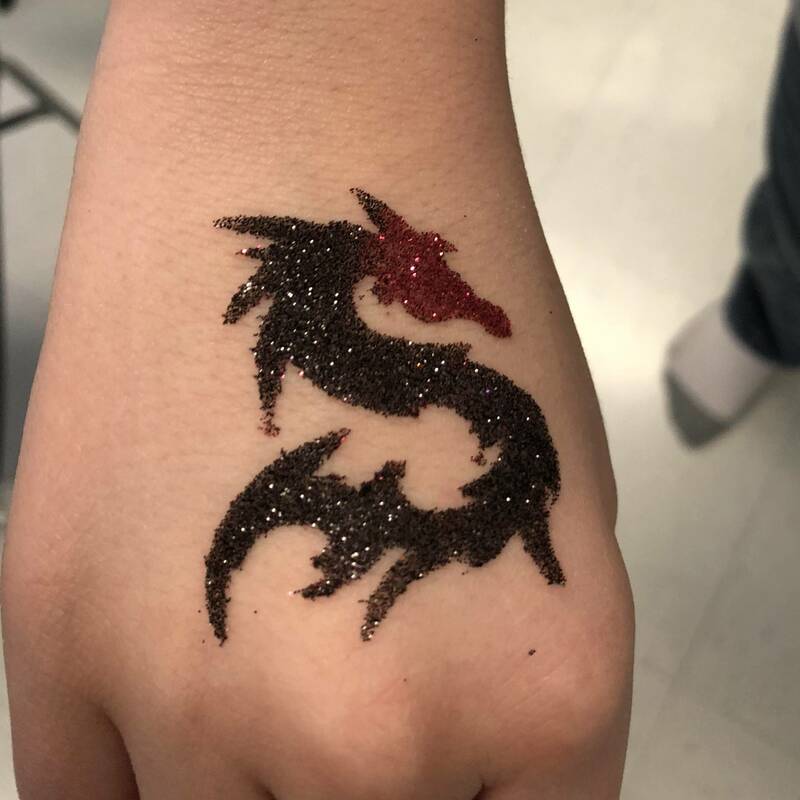 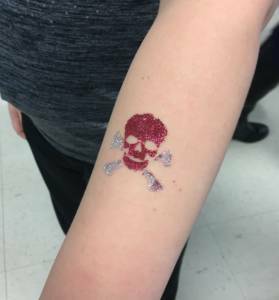 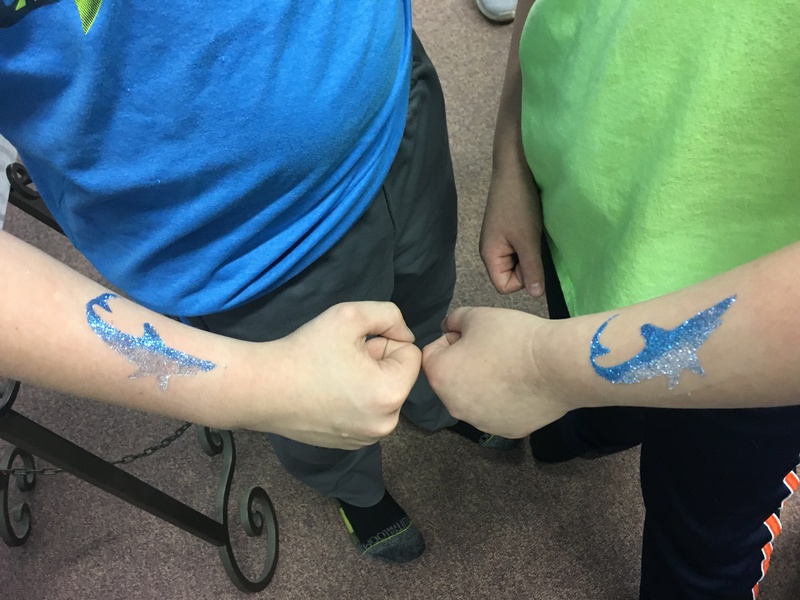 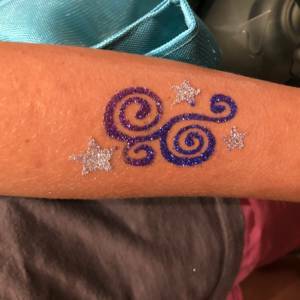 This was our first event where Glitter Art Tattoos made their appearance. Everyone agrees they were a huge hit. 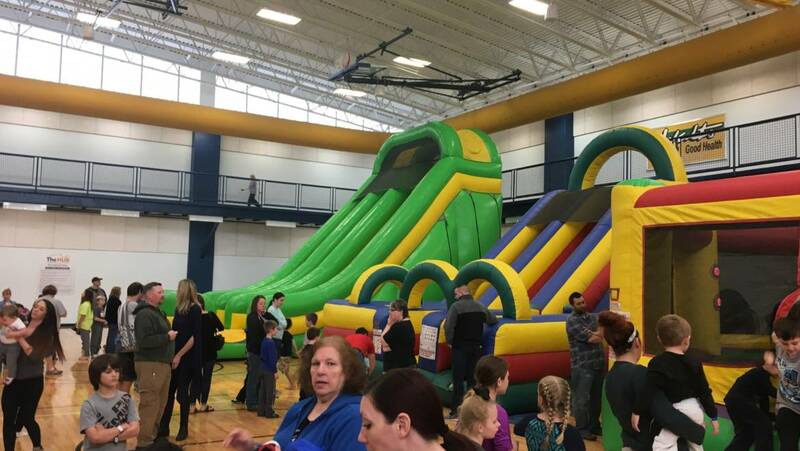 At 5pm the event ended and nearly $7000 had been raised for CASA. 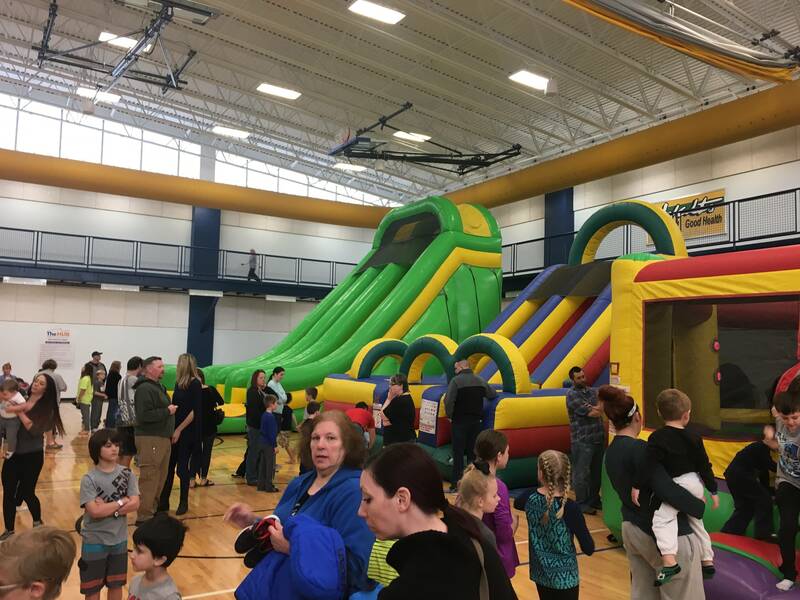 THANK YOU SPONSORS, THANK YOU VOLUNTEERS, AND THANK YOU THAT CAME OUT AND HELPED MAKE THIS EVENT ANOTHER GREAT SUCCESS!